Only for today (3/20/19) B&H Photo has the Mitakon Zhongyi 20mm f/2 4.5x Super Macro Lens on sale at $139. Compare at $199. Free shipping. Although it’s only three years since Irix arrived on the world market, our team of international photographers – a team who established the Irix brand – are pleased to be the winners of one of this year’s iF PRODUCT DESIGN AWARDS, a world-renowned prize for design! Therefore we are probably one of the youngest photographic companies that have received such an award and recognition from the world’s oldest independent design organization, the Hannover-based iF International Forum Design GmbH, a group which organizes the iF PRODUCT DESIGN AWARD. The Meike MK-50mm f/1.7 manual focus lens for the Canon EOS R system is now available for pre-order at $139.99 at B&H Photo. As far as I know this should be the first third party lens for the Canon EOS R.
Other Meike lenses are also in stock now, have a look here. 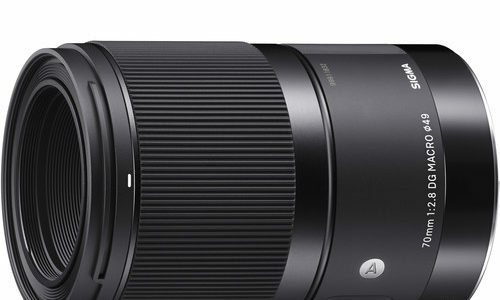 The Meike MK-85mm f/2.8 Macro Lens for Canon EF sells at $269.99. Meike MK-8mm f/3.5 Fisheye Lens for Canon EF sells at $164.99. 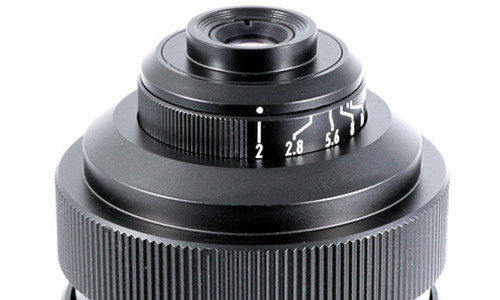 The Meike MK-85mm f/1.8 Lens for Canon EF sells at $189.99. DPReview TV’s Chris and Jordan test Sigma’s latest macro lens, the 70mm F2.8 DG Macro Art. Find out why they like it. ePhotozine reviewed the Irix 150mm f/2.8 Macro 1:1 Dragonfly, a specialised lens for macro photography. Among other things they praise the Irix 150mm f/2.8 Macro 1:1 Dragonfly for the excellent sharpness, very well controlled CA, no distortion, no flare, weather sealed, and the bokeh. Read the Irix 150mm f/2.8 Macro 1:1 Dragonfly review at ePhotozine.